Healthy Indiana Drops Thousands For Not Paying Premiums : Shots - Health News The state built some key conservative policies into its experimental expansion of Medicaid. Lawmakers, health officials and patient advocates across the U.S. are now keenly watching the results. Then-Gov. 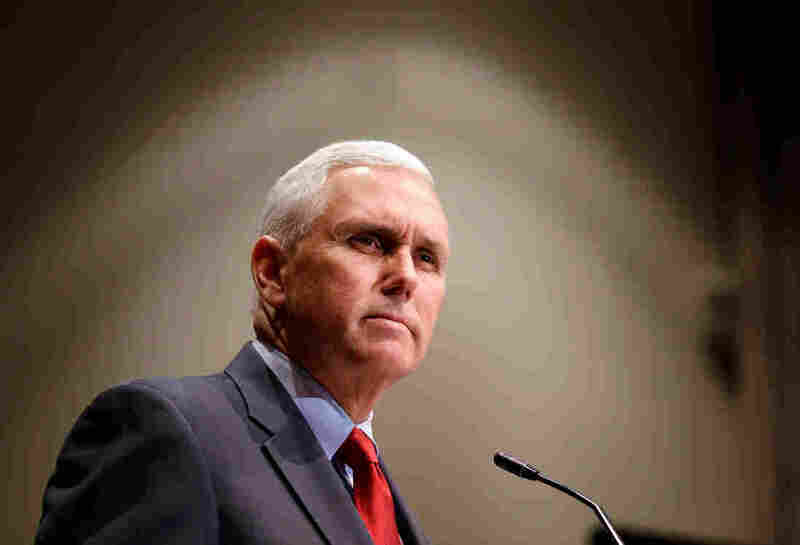 Mike Pence announced in 2015 that the Centers for Medicare and Medicaid Services had approved Indiana's waiver to experiment with Medicaid requirements. Indiana in 2015 implemented some of the most radical changes seen to the state-federal program that covers nearly 1 in 4 low-income Americans — including charging some adults a monthly premium and locking out for six months some of those who don't pay their premiums. The changes were a part of Indiana's deal with the Obama administration to expand Medicaid eligibility, adding about 240,000 Hoosiers to the Medicaid rolls under the Affordable Care Act. The controversial monthly fees and lockout provisions were spearheaded by then-Gov. Mike Pence, now vice president, and his top health consultant, Seema Verma, now head of the federal Centers for Medicare & Medicaid Services. That demonstration project, known as Healthy Indiana, is up for renewal in February; state officials seek to add work requirements similar to what CMS approved for Kentucky last month and to widen who is subject to lockouts. With CMS expected to approve Indiana's renewal in the coming days, much remains unknown about how well Healthy Indiana is working, such as whether it has improved the efficiency of Medicaid. But some results are in. About 25,000 adults were kicked off the Healthy Indiana rolls, between its start in 2015 and October 2017, for failure to pay their premiums, according to state reports. Yet state officials estimate, based on surveys of recipients, that about half of those people found another source of coverage, most often through a job. During the first two years of the experiment, about 10,000 Indiana Medicaid enrollees were subject to the six-month lockout for failing to pay the premium for two months in a row. The state did not provide lockout data for 2017. While premiums are required of all adults added under the expansion, the lockouts apply only to those with incomes from 101 percent to 138 percent of the federal poverty level (about $12,200 to $16,600 for an individual). People with lower incomes — more than 80 percent of Healthy Indiana enrollees — lose their vision and dental benefits for failing to pay the premium. Several Republican-controlled states that expanded Medicaid have followed Indiana to adopt premiums. And the Indiana model is also attracting attention from some of the 19 conservative states that are leery of expanding Medicaid. Yet the possibilities of spreading the Indiana model worry Medicaid advocates, who fear that it can lead to Americans who don't make much money missing out on care. Joe Moser, who was Indiana's Medicaid director when the program was instituted and is now a consultant, says the expansion is achieving many of its goals — including reducing Medicaid enrollees' use of hospital emergency rooms for nonemergencies, and enticing more people to opt for preventive services to stave off more expensive care later. State officials promoted the monthly premiums and lockout features as a way to give Medicaid enrollees "skin in the game" so they would make better health care decisions. "The lockouts give a powerful incentive for people to continue paying for their health care," Moser says. 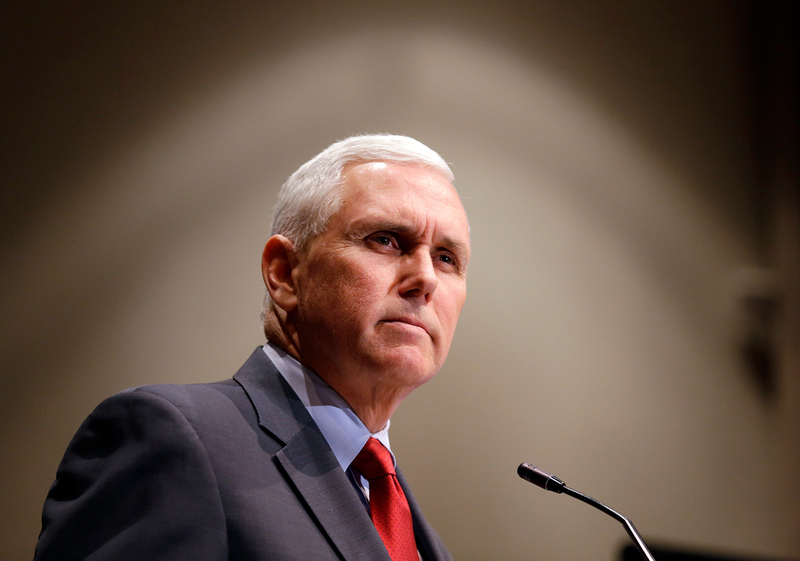 The provisions were key to winning enough political support in Indiana to expand Medicaid. Susan Jo Thomas, executive director of Covering Kids and Families of Indiana, an advocacy group, says even without knowing the effect of the premiums and lockouts, the Medicaid expansion was still worth it. "It's literally saved lives," she says. "To me the lesson is, it's been worth a try to do a demonstration project to increase access," she adds. "It would never have sold politically, if we didn't do this. ... Sometimes you have to settle for getting three-quarters of a loaf of bread rather than getting no bread at all." Mirroring national trends following implementation of the health law, Indiana's uninsured rate has dropped from 14 percent in 2013 to 8 percent last year. Now, advocates for the poor worry that the Trump administration is poised to grant Indiana a long-term extension of the Healthy Indiana expansion — and add a requirement that nondisabled adults work or volunteer 20 hours a week. The state also seeks federal permission to lock out — regardless of income level — any adults who fail to renew their coverage in a timely manner. Those changes would "be a big step backwards," says Joan Alker, executive director of the Georgetown University Center for Children and Families. "The problem is, when people lose their coverage or get locked out, she says, "their health needs do not go away." In addition to those who were removed from Healthy Indiana for failure to keep up with payments, another 46,000 adults who signed up for Medicaid during 2016 and 2017 weren't accepted because they did not pay their initial premium, the state reports. These premium payments go into special health savings accounts for enrollees to cover some medical expenses. Monthly contributions, based on income, range from $1 to $27. About half of current enrollees pay $1. Thomas says one of the biggest benefits of the state's Medicaid expansion had nothing to do with new requirements of beneficiaries. Rather, the state's decision to increase pay to doctors to the same rates that Medicare offers has resulted in many more specialists to treat Medicaid recipients, and reduced access problems. There are many unanswered questions about the effect of the state's Medicaid expansion, says Kosali Simon, an economist at Indiana University, such as whether the added premiums make enrollees better health shoppers. And there is no evidence, she says, that the Indiana strategy is more cost-efficient than traditional Medicaid. Kaiser Health News is a national health policy news service that is part of the nonpartisan Henry J. Kaiser Family Foundation. Phil Galewitz is a senior correspondent for KHN.